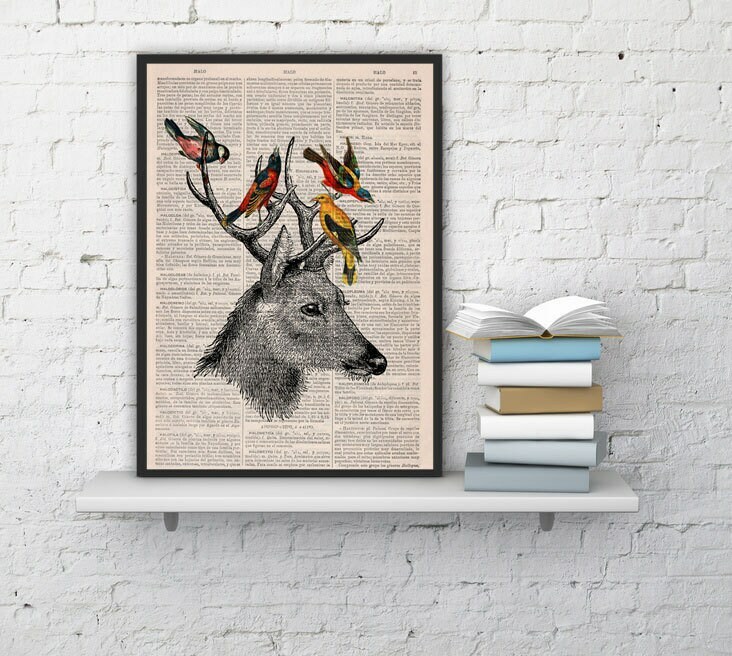 Book print Deer head with birds Collage print on a sheet from a gorgeous vintage Enciclopedic Dictionary book. The page is about 8,1"x12" (20.8x30.5cm), It cames from a nice antique Enciclopedic dictionary from 1920" Diccionario Enciclopedico Hispanoamericano"
Your print will be packaged in a clear plastic sleeve, with a cardboard insert to protect the print while being shipped. The actual page you will recieve may be different than that shown in the listing, but it will come from the same book. Recently, we started offering sizes variations in most of our designs. The details about each size (size would be approximate) and paper types are the following. All of our items are NOT INCLUDED a frame. 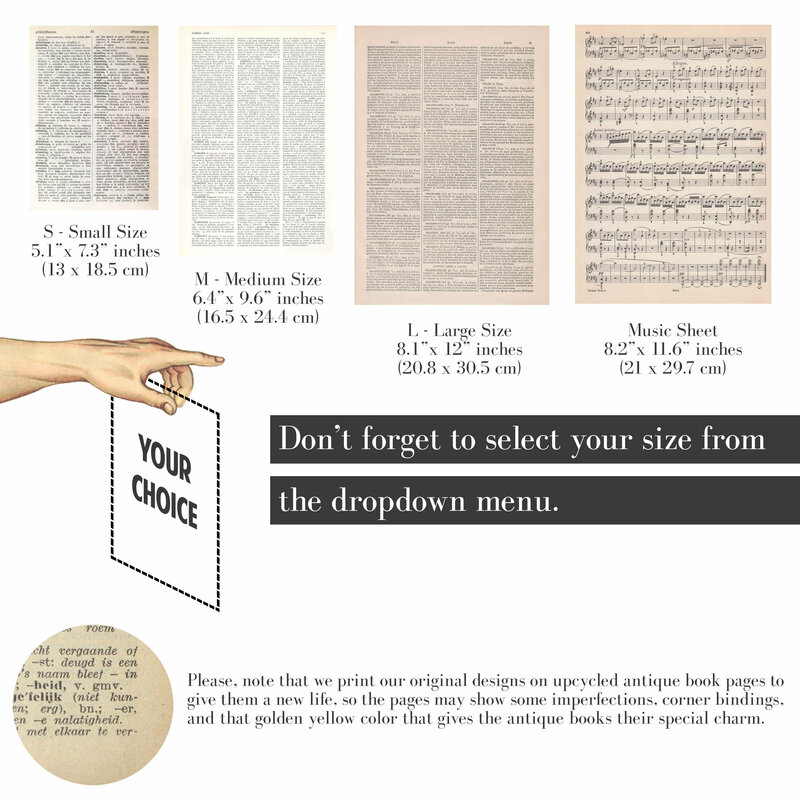 These suggestion of frame size are an example of recommend frame size for each items. Each option has different price, please select your choice from the dropdown menu. If you like one of our sold items, please contact with us. How about on A3 size reproduction book page back ground ? HOW ABOUT PRINTED ONTO WHITE PAPER ?? 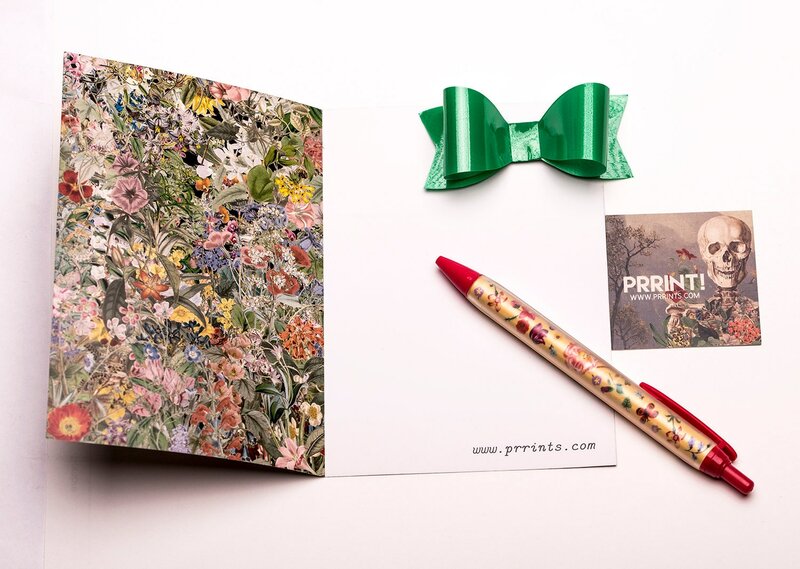 We are so glad to introduce you to our NEW SHOP! join us , you can find Modern Sea Life prints! very cool print. 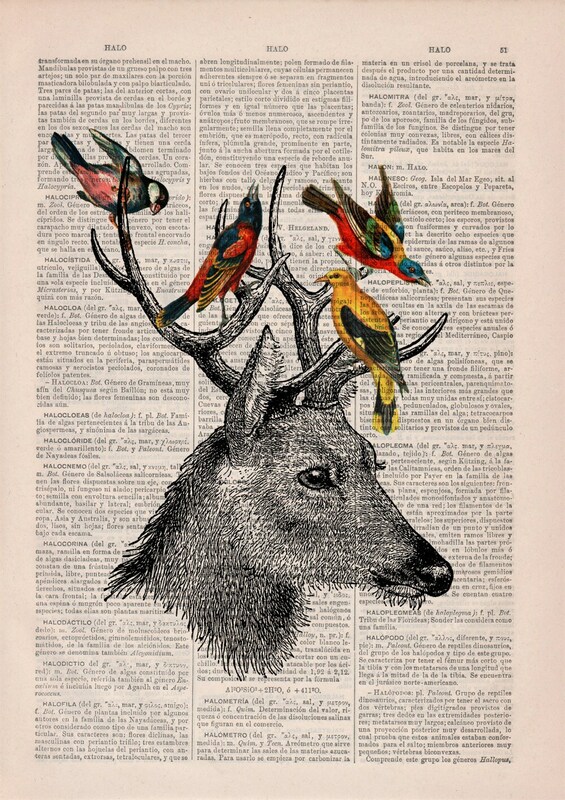 the deer lets the birds go right over his antlers. Love this! Thank you so mush!